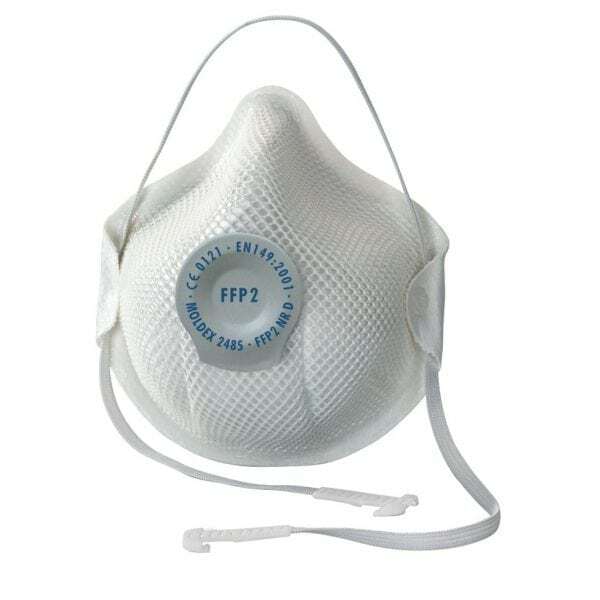 PRODUCT OF THE WEEK OFFER ENDS IN -1 days, -10h, -7min, -32s – DON’T MISS IT! 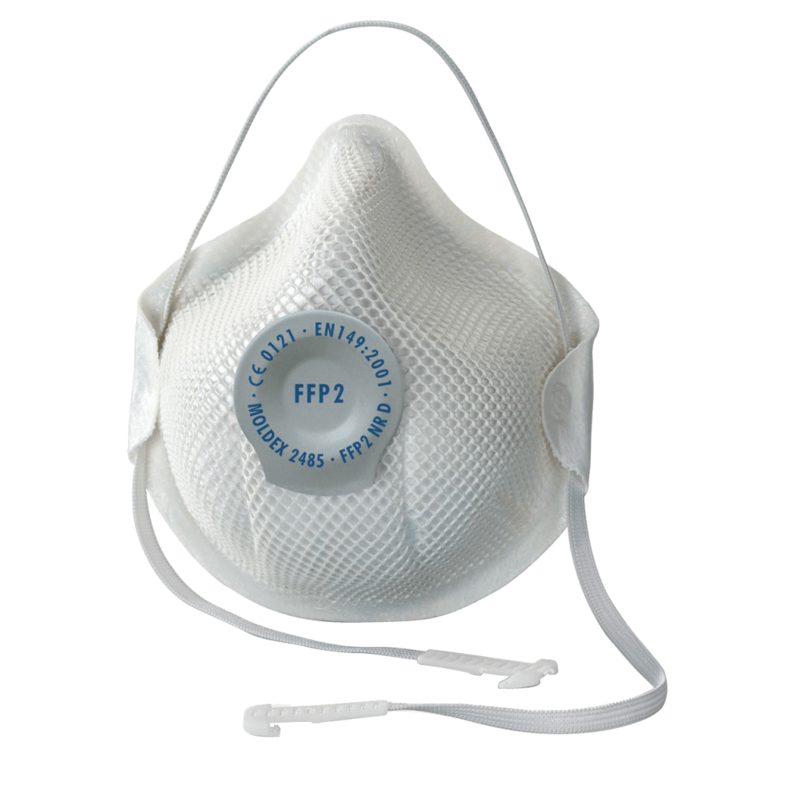 Ventex valve reduces moisture and heat inside the mask. 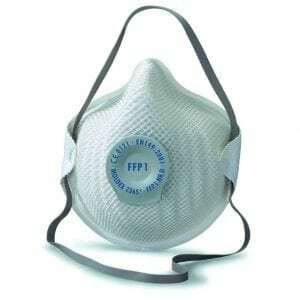 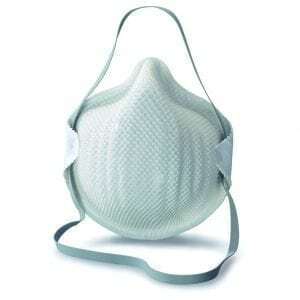 FFP2 protection against toxic dusts, fumes and water/oil based mists and aerosols.